Hey guys we have had a few questions about the Bilstein 2.0 shocks, so I thought I would write this up to give you a little more info. 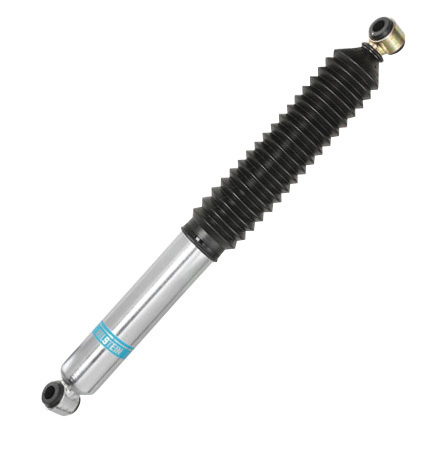 Bilstein 5100 Series have a silver body and are OEM vehicle spec. The universal lengths are called the 5125 series. To make things simple, if you order stock length you order “Bilstein 5100 series” and for all other lengths order “Bilstein 5125 series” which which are outfitted by us to fit your specific vehicle lift height. We run the Bilstein 2.0 on all the Xterra Performance trucks and we love them!